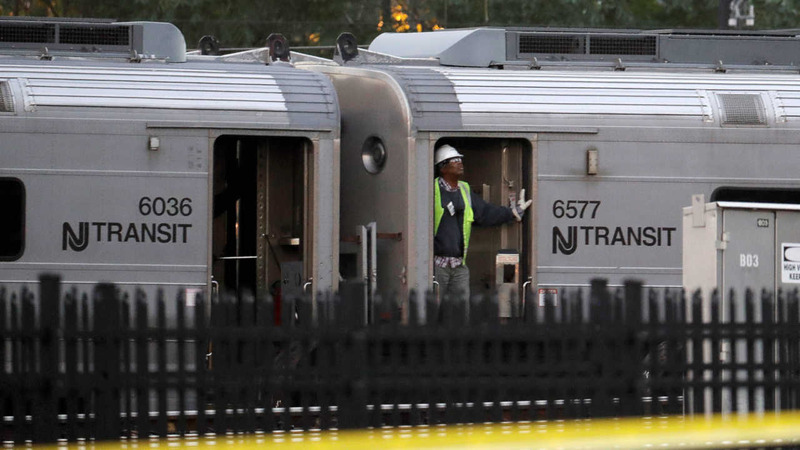 HOBOKEN, New Jersey -- New Jersey Transit announced Sunday that it is setting up an area at Hoboken Terminal for passengers to retrieve their personal belongings left behind in September's deadly train crash. Beginning Monday, passengers who were on train 1614 can go to the Customer Service office in Hoboken in front of Track 14 to pick up any items they may have left on board the train. New Jersey Transit said that while most items were recovered, there are a few items that could not be accessed at this time. Passengers will need to bring ID to retrieve their belongings. Partial rail service is scheduled to resume for the Monday commute.